3. The name, Soweto, was derived from SOuth WEstern TOwnship. 4. Soweto home to South Africa's largest stadium, FNB stadium, a beautiful calabash inspired construct. 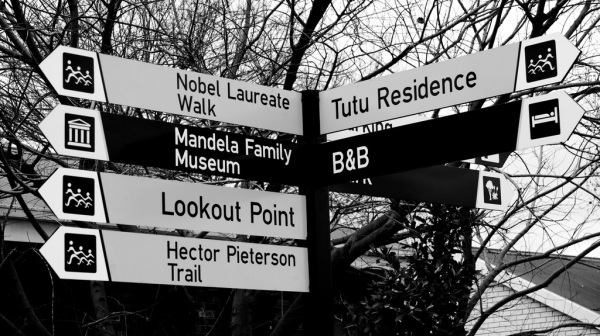 A typical Soweto tour includes a drive past Chris Hani Baragwaneth Hospital, a visit to Regina Mundi Church as well as Nelson Mandela's house that is now a museum and Hector Peterson Memorial. Tour finishes with lunch at one of the recommended popular restaurants. 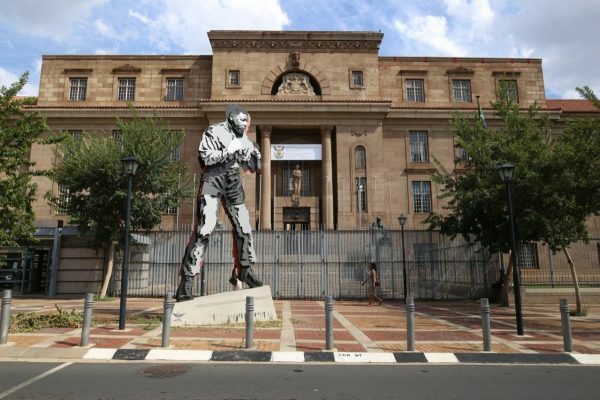 Tours can either be arranged with a qualified tour guide or with one of our knowledgeable drivers who has grown up and lived in Soweto. We are also happy to work in accordance with your personal itinerary request should you prefer something with a little more adrenaline pumping like bungee jumping from the Orlando Towers! Or perhaps a cycle tour around Soweto? You may just require a transfer to/from Sun City or perhaps you plan on spending just one day there. 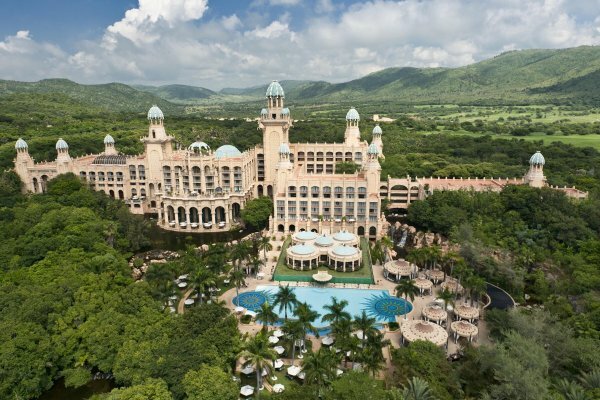 Situated 2 hours from Johannesburg, Sun City is a luxury resort and casino situated in the North West Province of South Africa. Considered a great destination for family fun, activities include The Valley of the Waves, Sun City's Waterworld, a range of kids clubs and animal interaction activities, the famous Gary Player and Lost City golf courses for the golfing enthusiasts with nearby safaris and activities including the Madikwe Game Reserve, Pilanesberg National Park, Kwena Gardens crocodile sanctuary, Butterfly World, zip lining, horse-riding, segway tours and The Outdoor Adventure Centre. A mere 2 hour drive from Johannesburg and you are in the most spectacular reserve offering the Big 5 game viewing situated in the ecologically rich transition zone between the Kalahari and the Lowveld. Malaria free and offering a selection of accommodation options to suit your budget and preference. 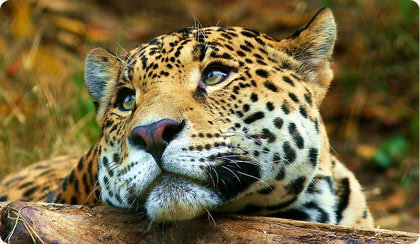 Transfers offered to and from the reserve as well as guided drives can be arranged. Contact us with your itinerary request.